​​Dr. Mariam Reda is a medical doctor and public health professional with over eight years of experience in clinical medicine, public health, and consulting. She is currently the Senegal HRH2030 director within the Global Health Division. Previously, Dr. Reda served as the global health security agenda specialist government contractor with Booz Allen Hamilton in Washington, D.C., supporting the Defense Threat Reduction Agency (DTRA), part of the Department of Defense. She also practiced clinical medicine in the Middle East and Europe and then transitioned into the field of public health, with a focus on infectious diseases in several African countries. Her work included technical and management support of HIV and tuberculosis projects, which included establishment of tuberculosis clinics; capacity building of community health workers; and revision of academic curricula for nurses and midwives’ trainings. As a co-investigator on clinical trials and disease surveillance research, Dr. Reda gained experience in clinical research oversight and management. 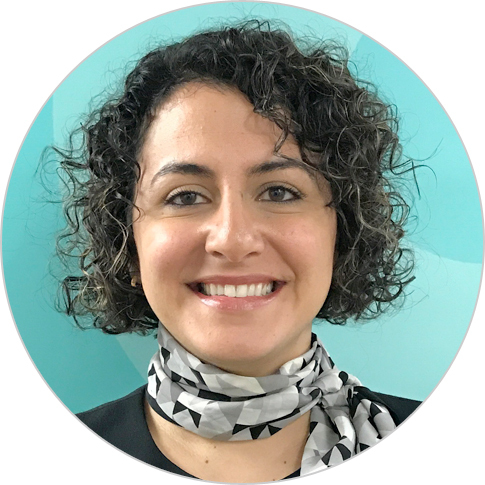 Dr. Reda received her bachelor of science in biology and doctor of medicine degrees from the American University of Beirut and received her master’s in public health from Columbia University of New York.